Several of Belgium's top football clubs have been raided as part of a police investigation into alleged fraud involving the transfer of players. 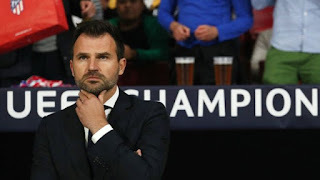 Club Bruges' manager, Ivan Leko, is being questioned, along with prominent Belgian-Iranian agent Mogi Bayat. It is reported that Mr Bayat was arrested at his home on Wednesday. The agent is reportedly one of the main targets of the inquiry into "financial fraud and money-laundering". 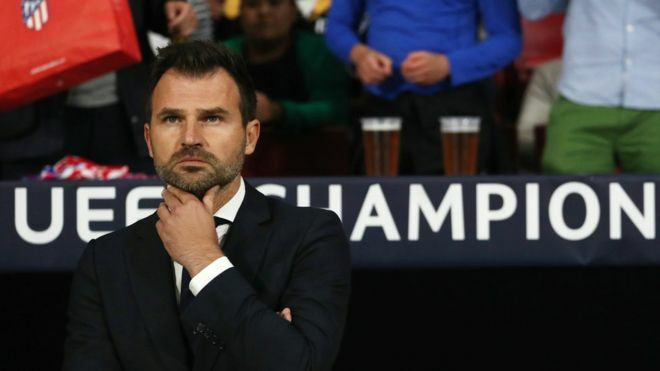 The investigation, which began last year, will focus on "suspicious financial transactions" in Belgian professional football during the 2017-2018 season, according to Belgium's VRT News.